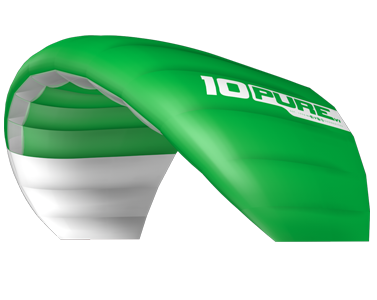 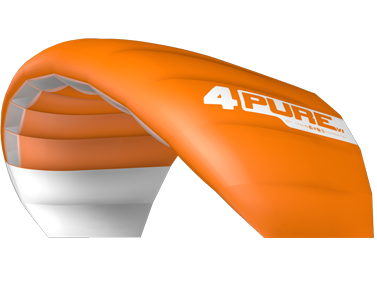 The Pure V1 is our exciting new cost effective entry level de-power foil kite. 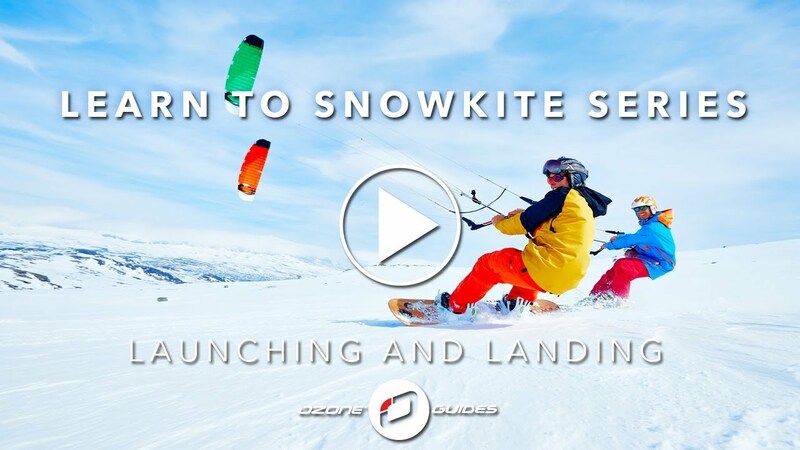 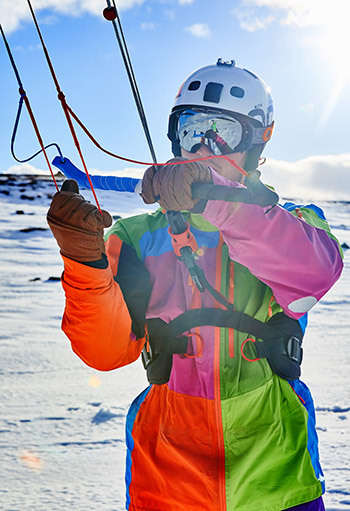 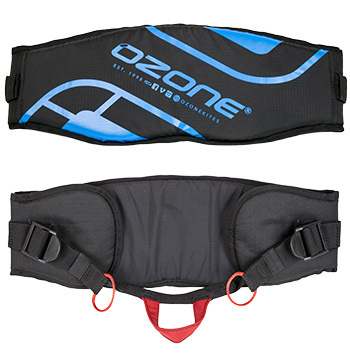 Designed exclusively to make the process of learning Snowkiting accessible and easy from the very first session. 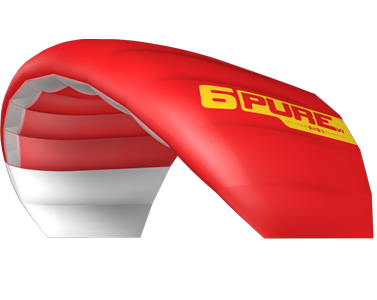 The design of the Pure V1 is relatively simple which helps make it an exceptionally stable kite.